E-Commerce SEO means Search Engine Optimisation done specifically for e-commerce websites. Organic traffic is a main driver of growth, sales and customer acquisition for ecommerce stores. Having the right Ecommerce SEO strategy for your website is thus essential. Nowadays, selling online is getting easier and easier. With all the CMS, payment portals, drop shipping providers available in the market, it has never been so easy to setup your own e-commerce website online. 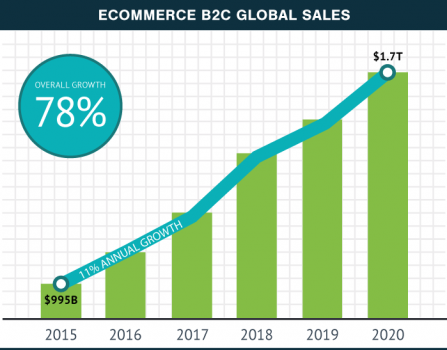 Globally, the Ecommerce market sales are increasing exponentially! As you can see in the chart below, the ecommerce sales grew 11% in the past 2 years. It is previewed to reach the amazing value of 1.7 Trillion USD by 2020! The SEO for e-commerce brings results with more sustainability on medium and long-term by focusing on organic traffic – the most qualified and converting traffic for your business. Our e-commerce SEO services include: keywords audit, find your target-audience, competitors analysis, Link building (Off-Page SEO), define a custom-made SEO strategy, recommendations and activity reports each month (including rankings and goal conversions). 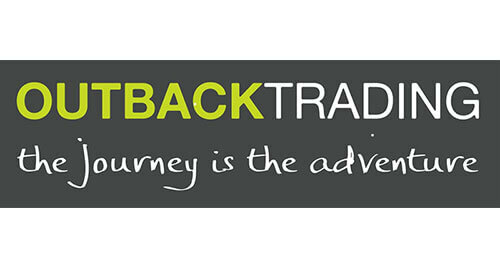 Setting up your online business is quick and easy with the current technology and solutions available, however, being successful in retailing and selling online is not! The online retail market is very competitive and run by major brands and websites such as Amazon, Ebay, or Alibaba. As the demand and the offer increases, search engines also increase their website’s ranking criteria to best attend user’s expectations. 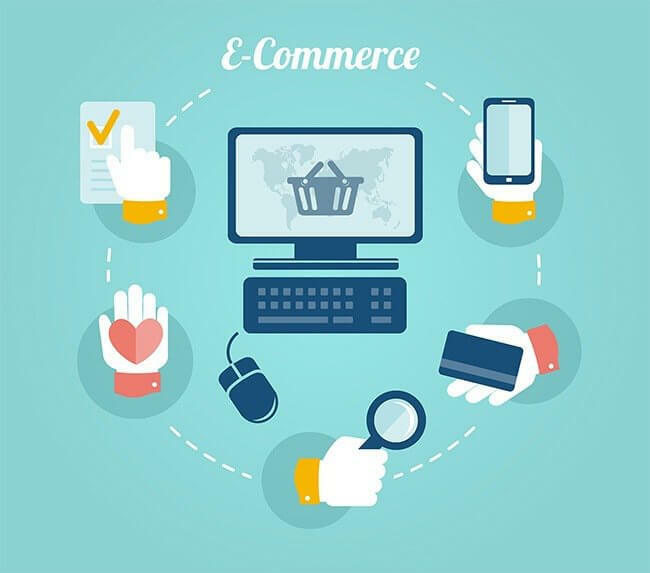 In addition, the rules are very rigid on this field and this is why a specialized SEO service for your e-commerce business is vital. If you wish to have visibility online for your products and/or services, to appear on the main search queries leading to conversion and sales, it is necessary to optimize your e-commerce website and pages. Search Engine Optimisation is the right solution for your e-commerce business and will help you to increase your sales. UniK SEO has a team of digital marketing experts focused and dedicated on e-commerce SEO for your website. We create custom built digital strategies for e-commerce stores including SEO and Pay Per Click services. We create SEO strategies for your e-commerce that get your website to the top of Google for the most relevant searched terms. Contact us today for a FREE SEO Audit on your website. How can we help you driving more sales with ecommerce SEO? 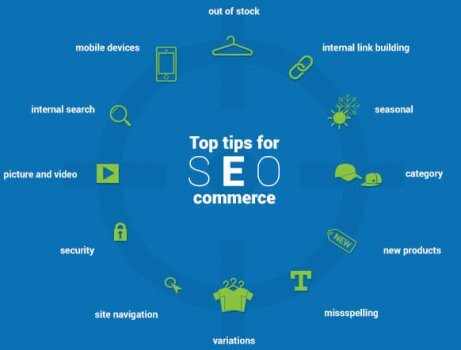 The first necessary step of any successful ecommerce SEO strategy is to understand the keywords of your target audience uses when they are searching for the products or services that you are selling. We create, updated and optimize your product or service pages for them to appeal to customers and search engines. Your ecommerce website contents need to represent relevant keywords related to what you are selling online. How the pages on your online store are organized and structured — is an important SEO consideration because the average ecommerce site tends to have significantly more pages than an average website. The most effective way to get authority and SEO ranking for your ecommerce store. We will build your backlink profile to increase your website popularity and achieve better rankings in order to get more traffic and sales. We are here to help you discover the full potential of your online store and reach your business goals by using the power of E-commerce SEO!